1. This pack contains only 115 CA Final New Syllabus Complete Financial Reporting Video Lectures. 3. Fast forwarding options available upto 1.6x. 4. Lectures of Face2Face Batch completed in March 2018..
5. 115 Lectures of approx. 3 hours each. 6. Books in 2 Volumes covering theory and practical. Total of 1089 questions solved in the class with 75% of questions given in the book with solutions. 7. Validity 2.5 years or 2 views whichever is earlier. Views counted as per minutes watched and not on click. Speed Viewing permitted. 8. 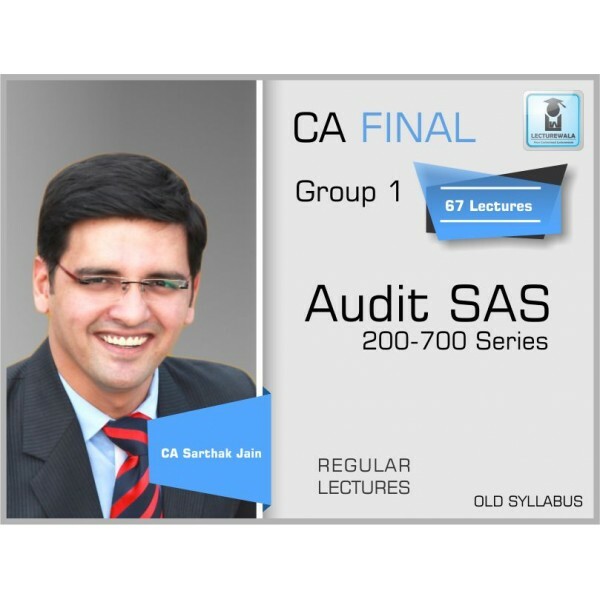 Lectures ready and available for sale in Pen Drive and through Google Drive Download. 5. Cost For USB : Rs 600 /- Sale ! !